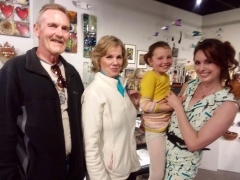 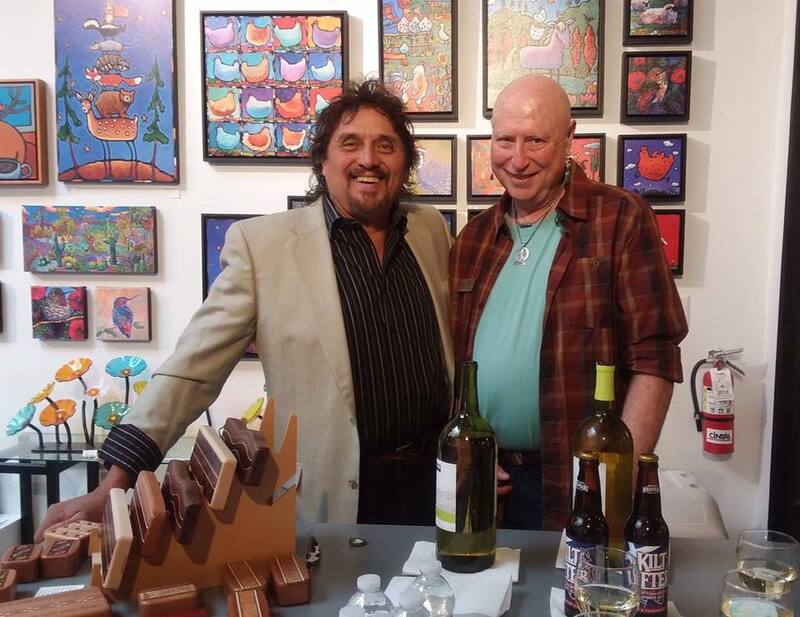 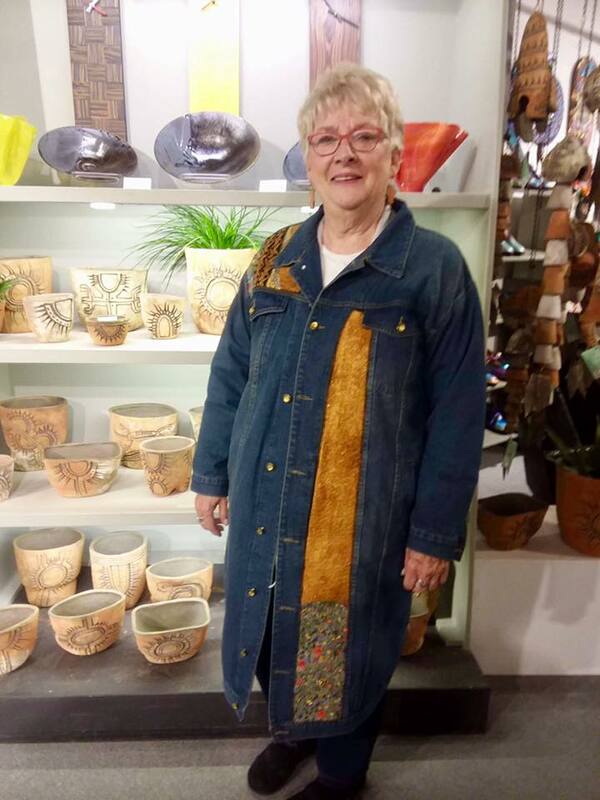 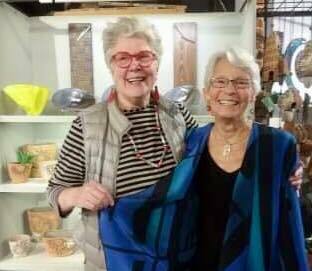 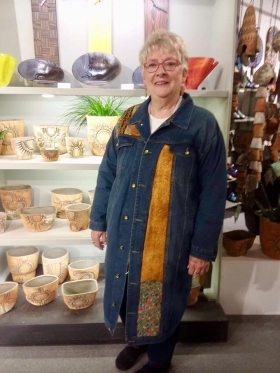 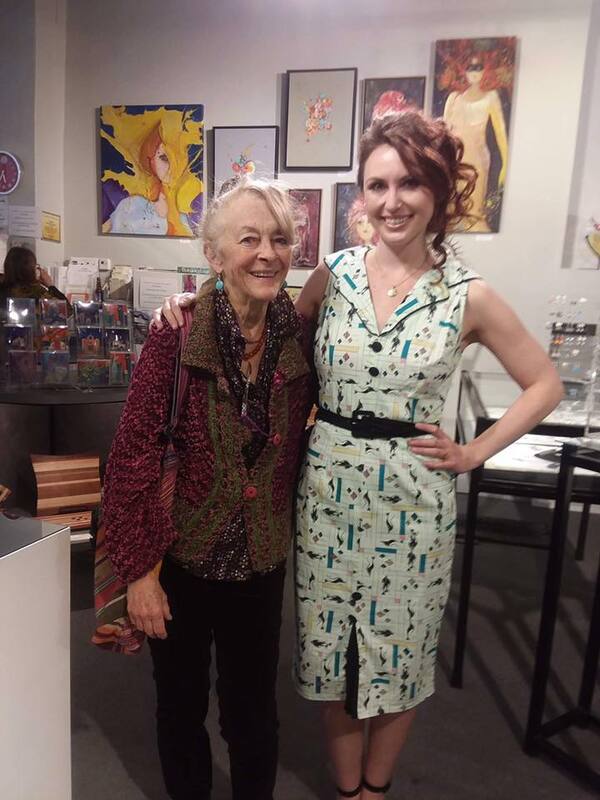 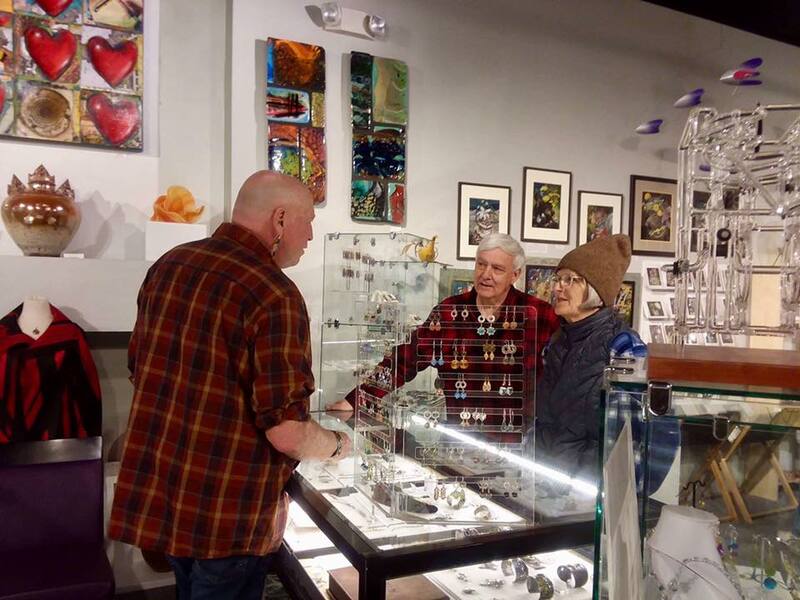 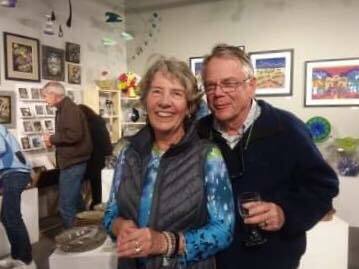 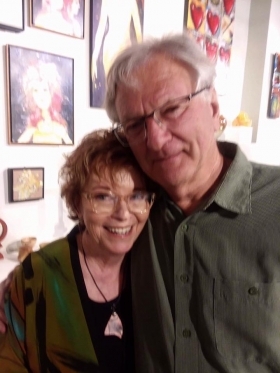 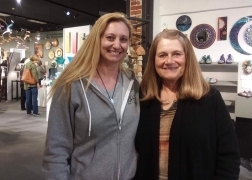 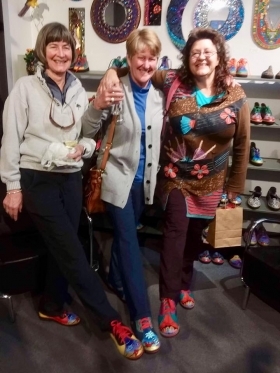 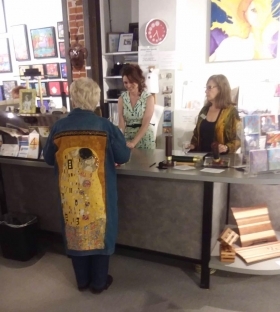 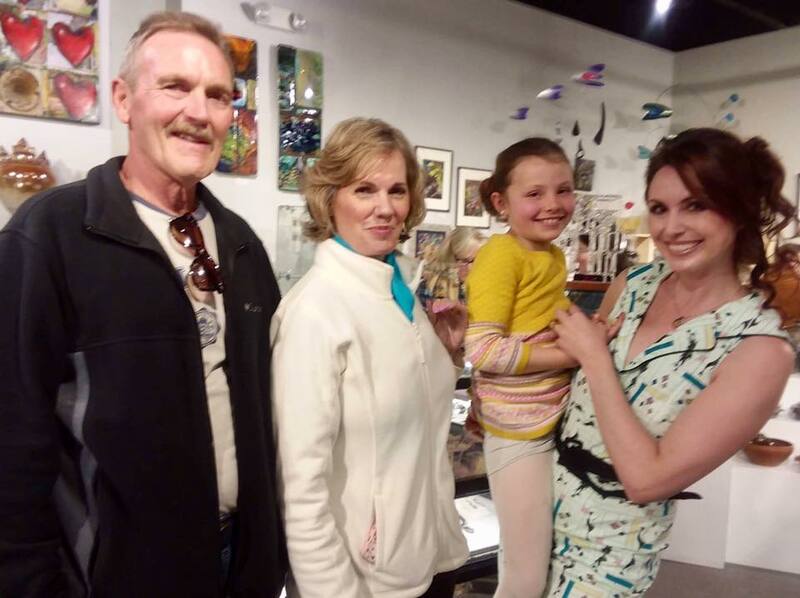 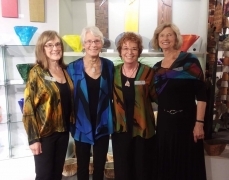 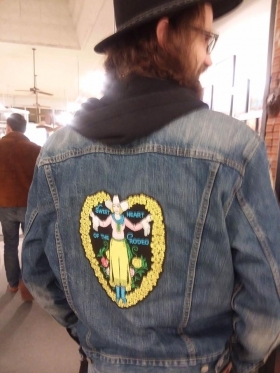 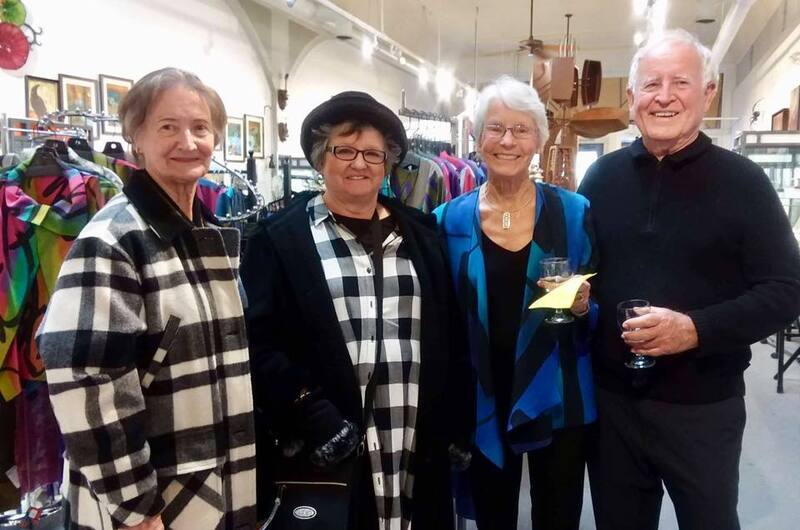 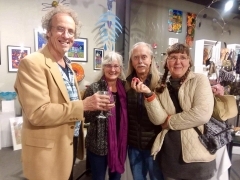 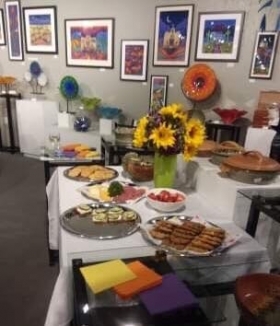 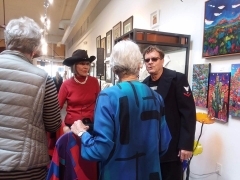 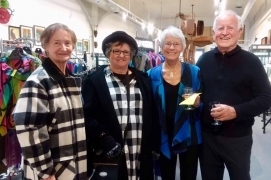 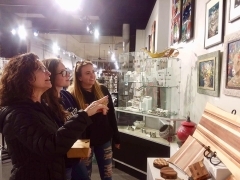 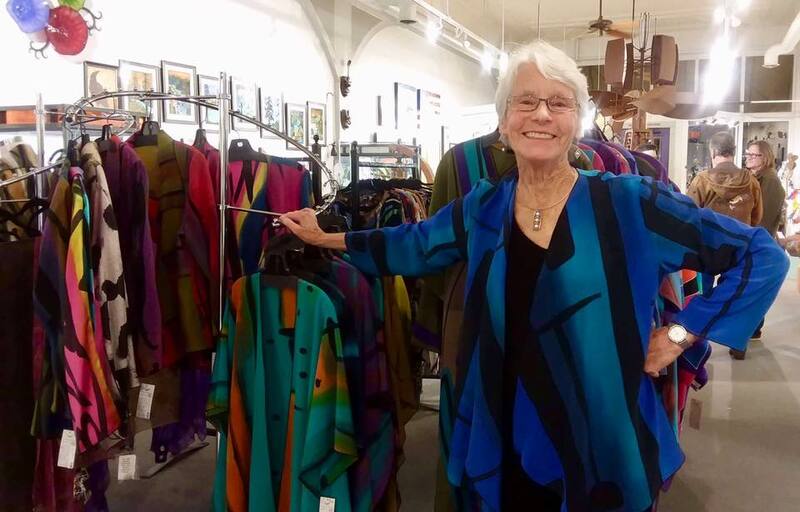 Great attendance and a fun evening during an artist reception on March 22nd for the amazingly talented Artwear Designer, Peggotty Christensen! 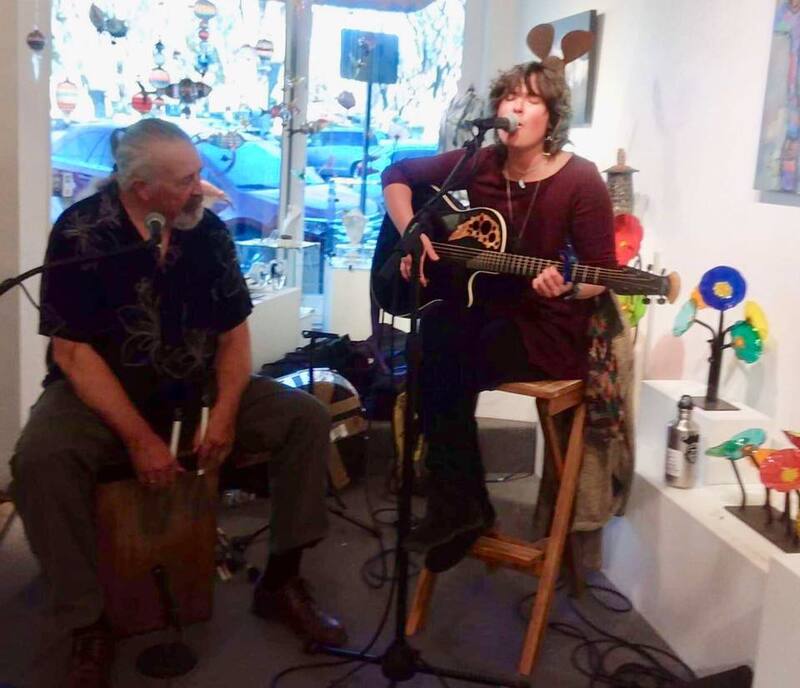 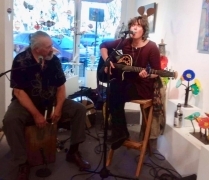 Good food, drink and the “Hazel Soul” sounds of Kaileena Martin and Dan SeaMan were enjoyed by all! Thank you to our community and all those who came out!